One of the very best things about holidays are the traditions that fill them and the memories that fill you from all of the joyous times shared. One of the major holidays which carries strong traditions is Easter. 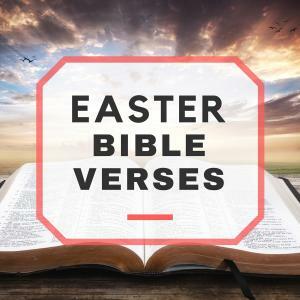 Although Easter is all about how Jesus died on the cross for our sins and was resurrected, proving he was the Son of God, there are some traditions surrounding Easter that might be unclear. Other traditions are pretty straightforward and universal amongst many families across the globe! 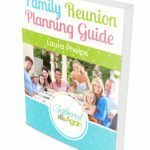 With traditions varying so widely for each family, let’s just get into the nitty gritty to discuss the more common ones! Being a child is quite a magical time in life, and it’s often full of all kinds of fun traditions around the holidays. Since kids have big imaginations and are very impressionable, it’s fun to make some traditions that you can’t exactly enjoy as much as an adult (unless you have kids, of course)! One of the perhaps more confusing traditions about Easter is the mascot himself, the Easter Bunny! Just how did a bunny become a part of the holiday? While it remains very much unclear, there are a couple of theories: One dates back to the Medieval times, stating that the hare was a symbol of the Medieval church, made up to determine if children have been good or bad. Another theory suggests that the bunny came about from a time dating in the 1500’s during a time when people worshipped Eostre, the pagan goddess of Spring, whose symbol was the hare. Make it a family tradition to visit the mall each year to visit the Easter Bunny in person! You can get family portraits taken each year, so it’s a great way to have a visual on how much each person in the family changed in just one year! Purchase bunny stuffed animals for the young’ins in the family! These huggable friends will be a favorite toy for the kids during this time of year! A lot of people see this as a cute time to purchase a baby bunny as a pet, but this should only be done after the general care and diet of the animal have been well-researched, and all necessary supplies have been gathered! A real bunny isn’t a 1 day gift. Add to the ambiance of the Easter holiday by decorating all over with springtime decor and lots of bunny decorations! There aren’t many chances to deck your house out with pastels. How about making these super adorable Easter Bunny Place Cards for a traditional Easter dinner? Perhaps the most anticipated part of the Easter Bunny tradition is the actual visit from him because he leaves fun treats and hides the eggs! Be sure to leave a carrot out to say thank you! 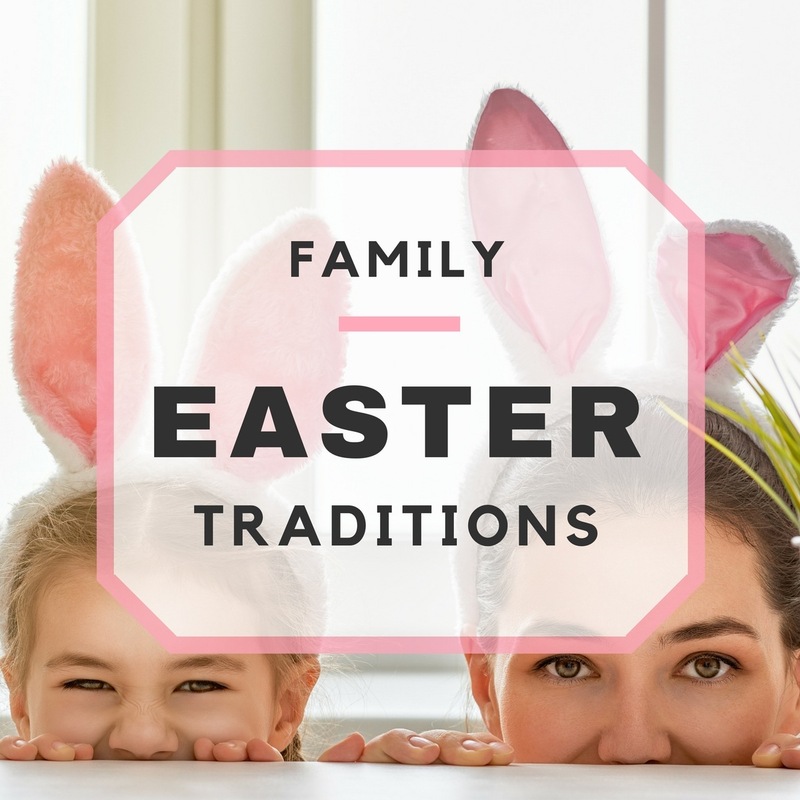 If you’re trying to keep things simple, go with a chocolate cross or bunny, jelly beans, Peeps, chocolate eggs, and a couple of fun little toys, activities, or books! A small stuffed animal is always a welcomed filler as well! Here are some toddler Easter basket ideas for your youngest bunny. Not all parents wish for their children to be pumped full of sugar so many opt for a basket with healthier choices like organic snacks, chocolate covered fruit, snack crackers, and dark chocolate (which is the healthier form of chocolate)! You can also choose to make a basket that is simply full of fun things to do, often items that encourage kids to play outside. Ideas include bubbles, jump rope, sidewalk chalk, a kite, and some activity books to switch it up! If the child is involved in a specific sport or hobby, then theming a basket around this specific interest will certainly be appreciated! When it comes to the decorating of eggs, many people choose to simply dye them festive colors. There are many different ways you can decorate eggs whether you decide to color them with crayons or embellishing them with stickers and stick-on rhinestones! Modern day Easter wouldn’t quite be Easter if there weren’t eggs to find in the morning! Usually the ones that are hidden by the Easter Bunny are the ones that were colored the night prior. To really add to an Easter egg hunt, sometimes plastic Easter eggs are filled with candy, small toys, or even money! If you have some spare change laying around, now’s the time to use it! Make sure that you put quarters into a couple of the eggs. The kids will think they hit the lottery! Around Easter time, the shelves fill up with all kinds of egg-shaped candies, from Cadbury Eggs to Reese’s Eggs and Whoppers Robin Eggs. Whatever your style, you’ll enjoy with a smile! Okay, this one is not very common but it’s a fun one to make with kids. In the supermarket aisle that sells Jello, you’ll find a kit containing egg molds and everything else you’ll need to make Jello eggs, including detailed instructions. Of course, Easter isn’t just for the kids! Let’s not lose focus here; it’s about celebrating the resurrection of Jesus Christ! Which means, adults celebrate too, just in different ways. While adults play a big part in making the day special for the littles, here are some common ways that adults observe the holiday. Most services start with praise and worship, and Easter Sunday is no different! 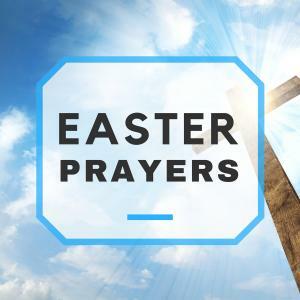 These Easter songs of praise will remind you why we celebrate this time of year, and get our hearts ready for the pastor’s message. There is not a more appropriate day to share communion with your family. Communion, the representation of bread and wine as being the body and blood of Christ, is an important part of Christian tradition and remembrance. We take part in communion to remind us why Jesus died on the cross for us, and that we accept Him as our Lord and Savior. Some churches host a mass baptism on Easter Sunday. 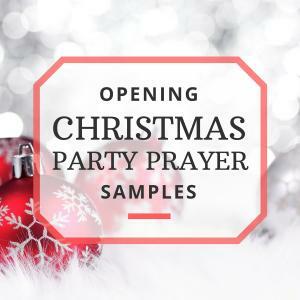 This is a great opportunity to dedicate or rededicate your life’s purpose to Christ. After the service is over, it’s time for the part of the day Dad’s been waiting for, the Easter brunch potluck! Again, not all churches may host a potluck after the service, but if they do, this is one tradition the whole family can enjoy! I’ll bring the carrot muffins! Speaking of food… With any major holiday comes a special meal, and Easter is no different! One of the very best parts of the Easter family gathering, aside from the company, of course, is the food! Adults (and sometimes kids, too!) all pitch in to make the Easter dinner special in many ways. No Easter would be complete without a delicious, juicy ham! Why? Well, because it’s delicious! But also because prior to Easter, some people celebrate Lent which traditionally involves giving up meat for 40 days that ends on the Saturday before Easter. Anyone would want to dig into a nice ham after giving up meat for this long! Many, many families prefer the tradition of eating lamb rather than ham for Easter dinner. It’s really a matter of preference and family tradition. Yet another element of Easter dinner that’s all a matter of family preference, as you want to be sure that everyone will leave with a full belly and big smile!~ Common side dishes served on Easter include yams, mashed potatoes with gravy, green beans, carrots, and various different casseroles. Don’t forget the dinner rolls! (Sometimes referred to as angel eggs instead, in light of the holiday) Although hors d’oeuvres are pretty universal, you can almost guarantee someone is bringing some yummy deviled eggs! After all, is everyone really going to eat all of those beautiful, colored Easter eggs before they all go bad? Best to put them to good use! While the holiday may be filled with tons of sweets and unlimited jelly beans, no family gathering is complete without a dessert! Many families carry on a tradition of an Easter cake, whether one person makes their famous recipe every year, or a random family member is chosen to make their version of the Easter cake. The shape of a bunny can be obtained by using two round cake pans, one of the rounds will serve as the bunny’s head, while the other round is carefully cut to be the bunny’s ears and bow tie, then decorated as desired. Or, you can simply purchase a bunny cake mold! Most supermarkets sell egg-shaped cake pans, as well as art stores in the baking section. Decorate as you please or let the kids have a ball (with supervision of course)! Carrot cake is delicious and suitable for Easter as bunnies eat carrots! And what person doesn’t love cream cheese icing?! While this is traditionally eaten in the middle of Lent, some families choose to eat one on Easter day. It’s a delicious fruit cake layered with almond paste (marzipan), and topped with 12 marzipan balls to symbolize the 12 apostles. There’s no one way to celebrate Easter! Family traditions are something you and your family will fondly remember year after year, and will pass on to future generations! Start your own Easter traditions this year with your family, just be sure to remember to say Grace before your meal and not forget why we are celebrating on this glorious day. Jesus always has ways to bring us together as a family, and closer to Him! He is risen!